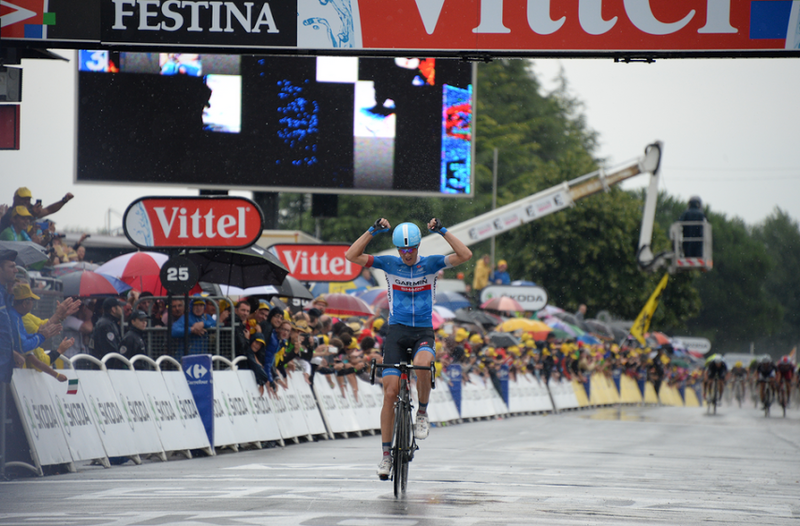 Rain hissed on the road, as they turned a tight corner towards the finish…and crashed leaving Ramunas Navardauskas free to ride in solo for the win. Rain quotes paraphrased from Tom Robbins. Next Next post: He’s Not Racing Road with these….